link!! 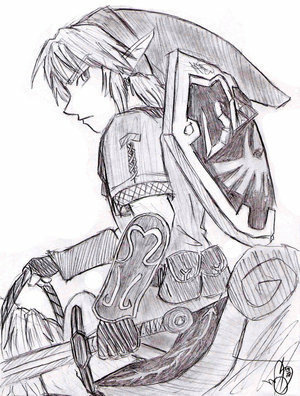 :3. . Wallpaper and background images in the The Legend of Zelda club. Hmmmm *invents an invention to take things out of TV and takes Link out* OOOOOO!!! Hello Link! i will make that onvenchion first!!!! !